Last week we heard about the new LG Class smartphone, the handset has now been unveiled and it is launching in South Korea. The LG Class comes with a 5 inch display with a High Definition resolution of 1280 x 720 pixels, the device features a Qualcomm Snapdragon 810 processor. Other specifications on the handset include 2GB of RAM and 16GB of included storage, if you need more storage there is also a microSD card slot which supports up to 2TB cards. The LG Class features an 8 megapixel front facing camera for Selfies and there is also a 13 megapixel rear camera with auto focus and an LED flash. The handset is equipped with Android 5.1 Lollipop and it comes with a 2050 mAh battery, there is also 802.11 b/g/n WiFi and Bluetooth, plus GPS and NFC. 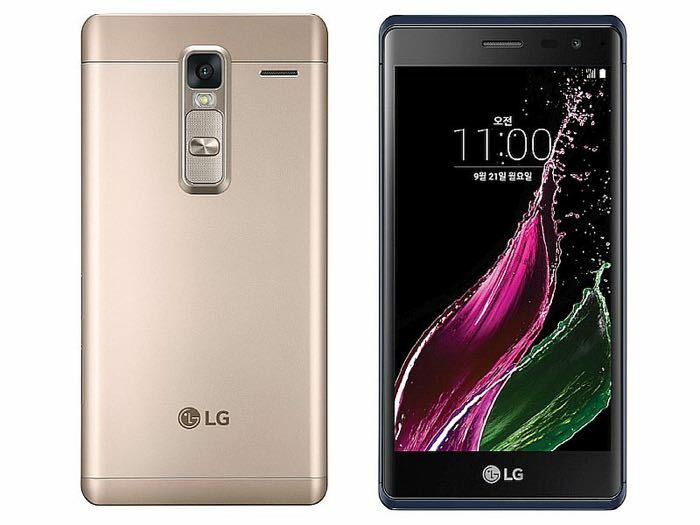 The LG Class will be available in three colors, black, silver and gold and the handset will launch on the major carriers in South Korea and will retail for the equivalent of $340.